I will select giveaway winners Thursday evening! 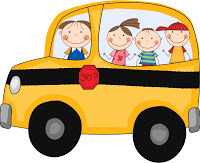 Click the school bus to visit my TpT store!! Congratulations, Tara!!! Keep blogging…I keep coming back for more great ideas!! You are one of my FAVORITES!!!!!!!! 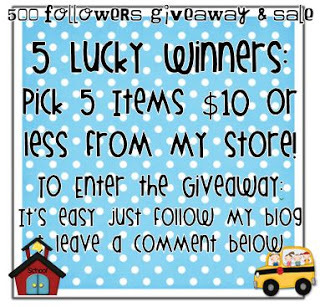 I follow your blog & TPT store!! Congrats on 500 followers! I follow your blog and TPT store. Thanks for the chance to win! I LOVE your blog and your ideas!!! I'm now a follower of your blog and TPT store! Good for you! You should be very proud of yourself. I've been a follower of yours for awhile now. Keep up the good work! Thanks for all of your great ideas! I follow your blog and TPT store. Congrats on 500+ followers! I follow both your blog & your TPT store 🙂 Love all that you do! I'm having a 2-0-0 Follower Giveaway – come on over! Love your ideas and blog! I follow both your blog and TPT store! Congratulations! I follow your blog and store!! Congrats on 500 followers! 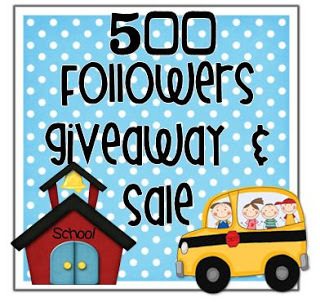 I am following your blog and TpT store! Great blog. I follow blog as well as TPT store! Hooray for you! And Thank You for all that you share! I love your blog!!! I am a new follower and look forward to my daily email from you!!! (lol) TRUE!!!! What a amazing achievement! I follow your blog and tpt store.. So exciting for you! Thanks for all you share! 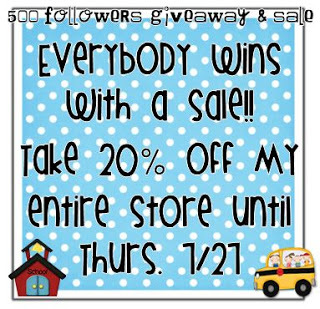 I follow your blog and after today, I will follow your TpT store! I follow your blog! Congratulations! I love your blog and love the items you have in your store. Thanks for sharing your great ideas! Congratulations! I follow your blog. Congrats on 500+ followers. I follow both your blog and TpT store. Love your great ideas. I love your activities on your TPT, I have already purchased many number bond activities. Thanks for making common core lessons that I will use over and over again. You are the best! congratulations! i follow your blog via email. I love easy giveaways! Thanks for sharing all of your ideas and congrats on reaching 500! I love your your posts and ideas!! Congrats on 500 I'm your newest follower and hope for a chance to win! Love your blog!! :0) Congrats on 500 followers. Way to go! Your reasources rock! Congrats on 500 followers! You should have more I just signed up to follow. I'm a new follower! Congrats on having 500 followers! I became # 520! I love your blog! I am also a kindergarten teacher in Missouri! Your material is amazing! Lots of fun, creative ideas!